Quality Chess Blog » If you don’t buy Sam’s book, you may suffer the consequences! Home > Authors in Action	> If you don’t buy Sam’s book, you may suffer the consequences! That being said, it’s still pretty shocking that Rauf resigned after …Bxb3. Qxb3 and position is still equal? Where is the mistake? 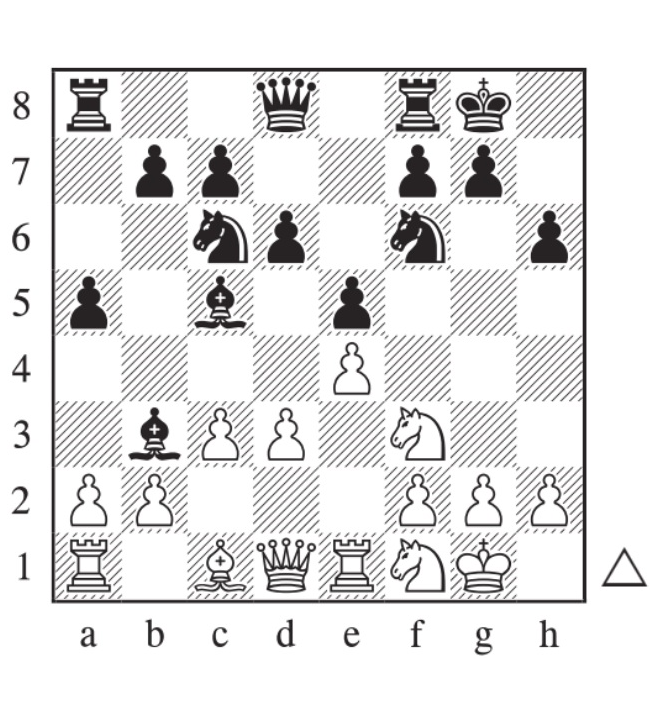 And why Samuel didn’t played 9…, Bxb3 and instead prefered to play 9…,h6? He gave the chance to Mamedov to play 10. Bxe6. Michael – as with most of our non-opening books, we published in hardcover first and will announce the paperback when we are ready. Fer – 9…Bxb3 looks like an interesting possibility, intending 10.Qxb3 a4! when taking on b7 would be too dangerous; and if 10.axb3 Black has the structure he wants. On the other hand, the fact that Sam allowed 10.Bxe6 and Mamedov rejected it indicates that the …fxe6 structure is healthy enough for Black. I can think of reasons for both 9…Bxb3 and Sam’s 9…h6; I guess the decision comes down to personal taste and weighing up some small nuances. I’ll ask Sam to see if he wishes to add anything. Thanks for you answer Andrew! also any thought of Samuel would be very interesting. White should recapture with the queen, when the position is equal. 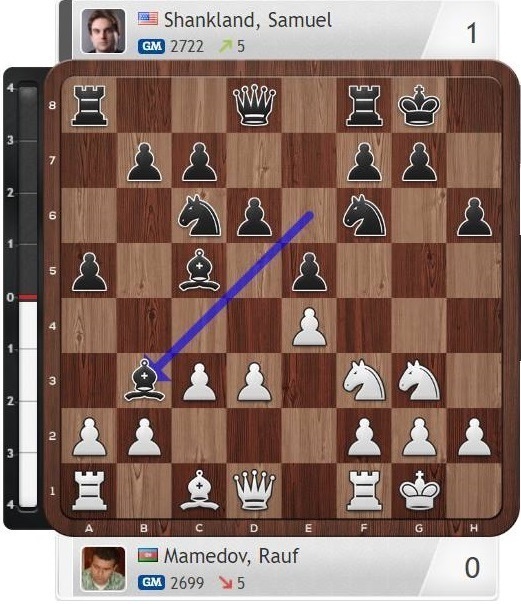 Instead Mamedov played axb3 which was a positional error, for reasons explained by Sam in the book.